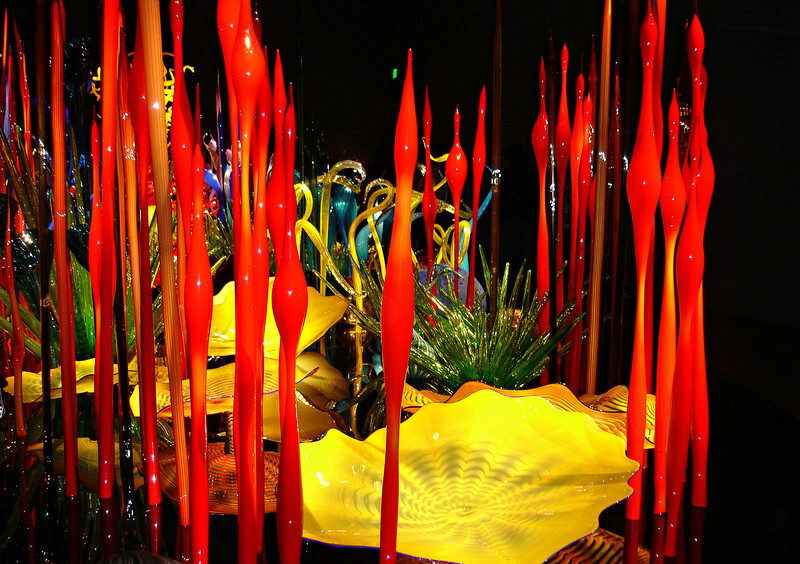 "Chihuly Glass Garden - Seattle,WA "
This is totally stunning! wow! Always makes for a beautiful, colorful photo. Beautiful perspective on this very complex display!